The digital mockup is our strength. 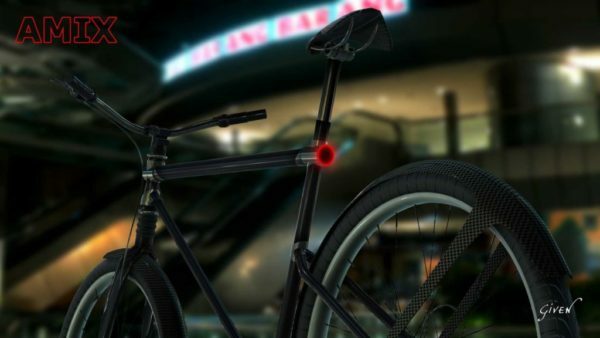 And 'the last frontier in the field of motorcycle design and is also its natural digital evolution. 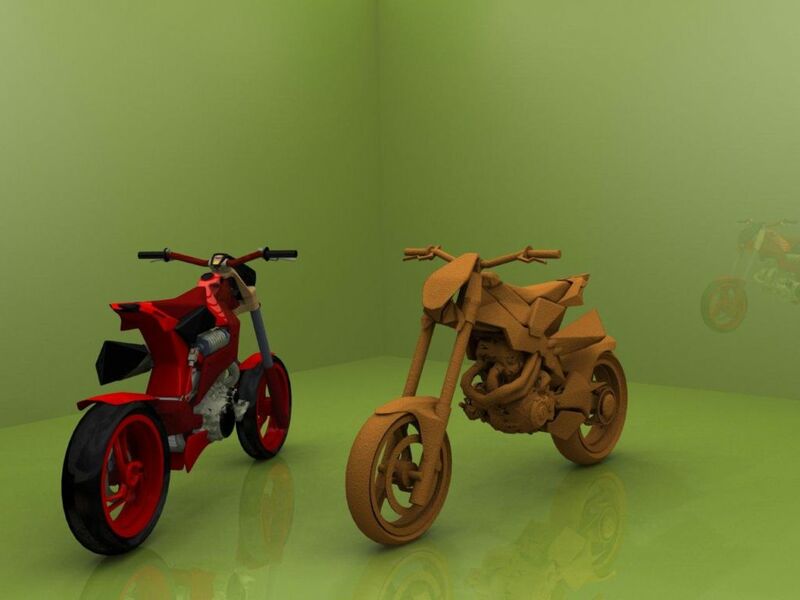 The digital mockup is a process by which companies that want to produce a motorcycle can avoid the classical phase mockup in clay, the phase of restyling and Accommodation Prototype, but also the complicated, slow and expensive step of scanning and reverse engineering. This can be translated to a company in an average savings of 4/6 months on TTM (Time To Market) and a cost saving of about 80 / 120,000 € . Today this process can be very suitable for companies with small productions or frequent redesign or reduced product margins. Thanks to our design sensibility and our display systems, as well as our 3D scanning systems, we can design a completely digital mockup, with already some attention to the engineering, if this is not sufficient, we can quickly create a scale model 1:1 or reduced with prototyping techniques, to best display the final result. What we realize in digital we have a perfect stylistic consistency and proportions for a possible real model.